Love my old man. Especially when he looks like Wario from Mario Brothers. Almost as good as Maddon looking like Pete Rose back in his college days. 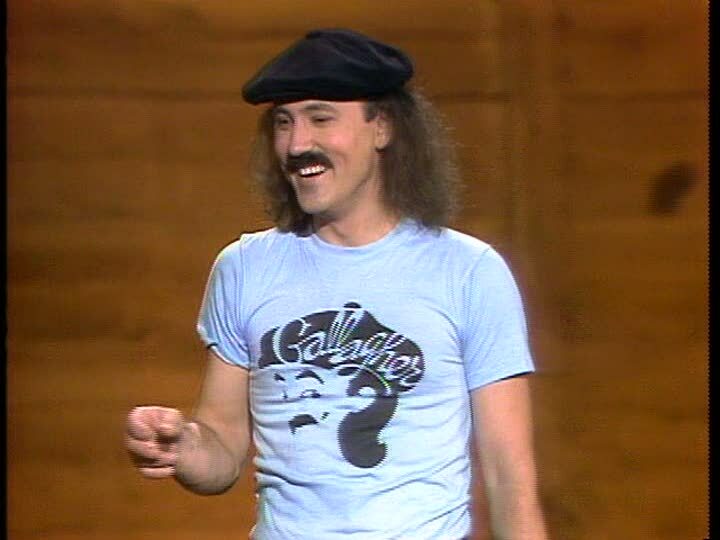 [Update] We were so caught up on the comparison to Wario, that we missed the obvious one (as pointed out by several people) Gallagher. Bet he can't play golf either..I'll play him anytime, and bring the BUD Sorry Joe NO wine on the golf course...leave that to after baseball games! USF and Plant High School grad to be more precise. Bet if you could find someone who could dig up a Gallagher HS pic from Plant (c/o 1960), the similarities would be uncanny.